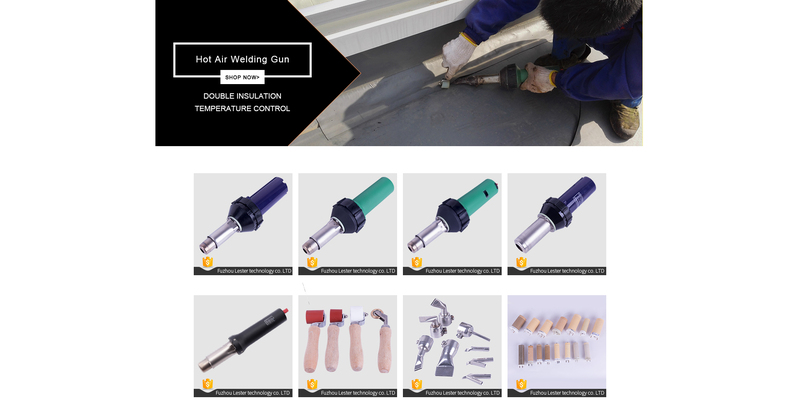 We have 10 years R&D experience, has a high effecient management team,solving after sales service questions.We have a wide range of plastic welders including hot wedge welder ,hand extruders, roof welding machines, banner hot air welder and hot air tools. 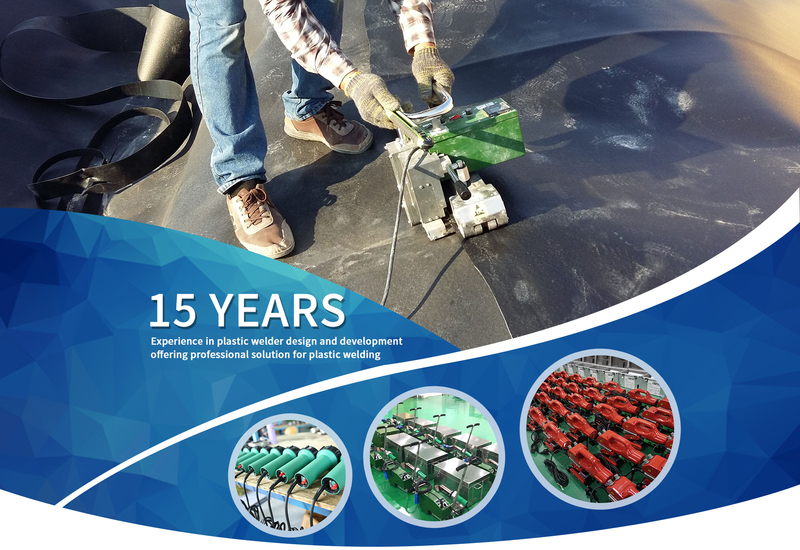 Fuzhou Lesite Plastics Welding Technology Co., Ltd is a high-tech enterprise specialized in plastic welding equipment research and development, manufacturing and technical consulting service.We are one member of China Geosynthetics Engineering Association and China National Waterproofing Building Association. We have a very professional research and development group, advanced manufacturing equipments and perfect quality management system to provide clients with high quality products and considerate service. 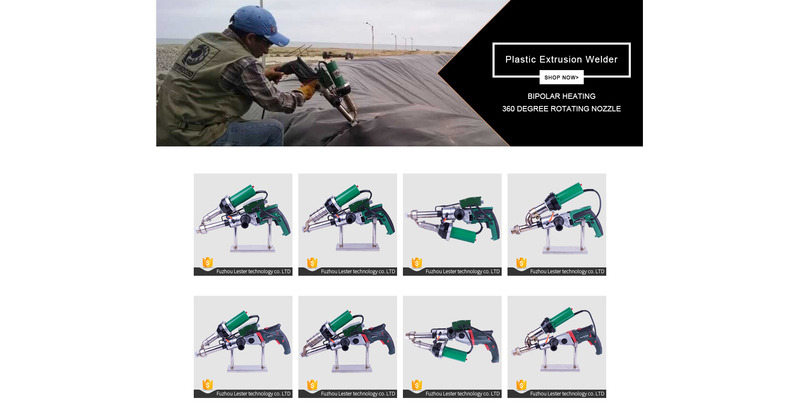 Our products include 8 series : PVC/TPO waterproofing membrane welder, geomembrane (waterproofing sheet) welder, banner/tarpaulin welder, plastic floor welder,plastic extrusion welder, hot air gun/heat gun and geomembrane testing tools. 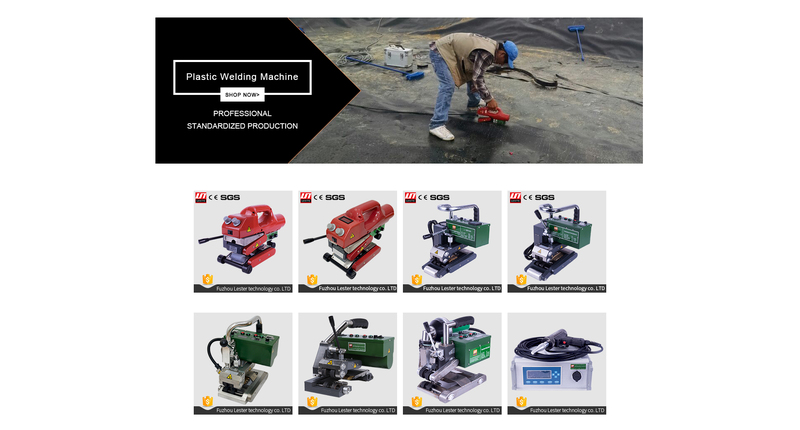 Our machines are widely used in roofing/garage roofing waterproof projects,tunnel/subway/cultivation/water conservancy projects, refuse landfill/ chemical and mining sewage treatment projects and other industrial waterproof anti-seepage projects .With high-tech quality and the most professional service,we will keep taking efforts to supply best products to customers all over the world.